At Land Park Business Services, we believe that the best form of communication is talking face-to-face. And when that isn't possible, second best is probably a conversation over the telephone. Isn't it amazing how few businesses actually answer their phones these days? 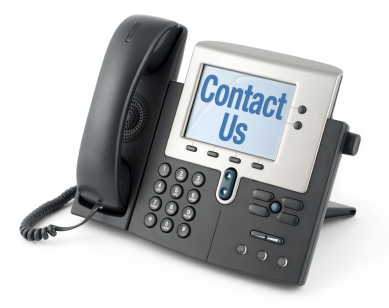 Because it is our goal to serve you personally, we strive to always answer the phone in person during business hours. That's also how you'll know that we genuinely care about you and your business. We look forward to our very next opportunity to serve you. Thank you for doing business with Land Park Business Services.